One of the fundamental questions facing social science is how social networks and the cognitions people have about their networks affect their mental states and mental health. For many populations, these processes can be a matter of life. One of the fundamental questions facing social science is how social networks and the cognitions people have about their networks affect their mental states and mental health. For many populations, these processes can be a matter of life and death. Suicide rates among active-duty service members and homeless youth both outpace those seen among many other populations. Although a wealth of research across populations demonstrates the associations between social support and mental health, more sophisticated theorizing and modeling is needed to understand how the networks that surround individuals and the messages transmitted across those network ties interact over time to engender mental states and mental health. Artificial intelligence (AI) techniques present an opportunity to dynamically model social networks and the messages transmitted across those networks to create predictive models of influence unavailable with standard statistical techniques. Such models hold the promise not only of describing how social networks influence mental health, but also of providing key intervention targets that can inform future programs that act upon social networks. How network dynamics affect a person’s mental health can often be seen most acutely during times of stress and transition. Major military transitions include joining and leaving the military, moving to a different duty assignment in the United States and abroad, and preparing for and returning from deployments. It has been hypothesized that military transitions are inherently stressful because transitions produce significant disruptions in the service member’s social network. 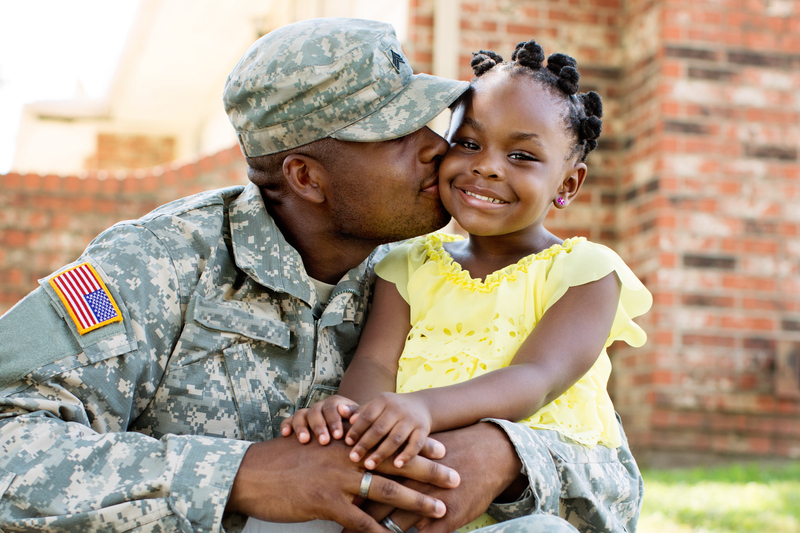 Service members returning from a combat deployment face many challenges in transitioning to their home environment. Numerous studies have documented the link between combat deployment and difficulties transitioning home, including posttraumatic stress disorder, depression, alcohol misuse, and aggression. Enlisted service members are particularly at risk. Moreover, studies have documented that adjustment difficulties may increase during the course of the post-deployment period. 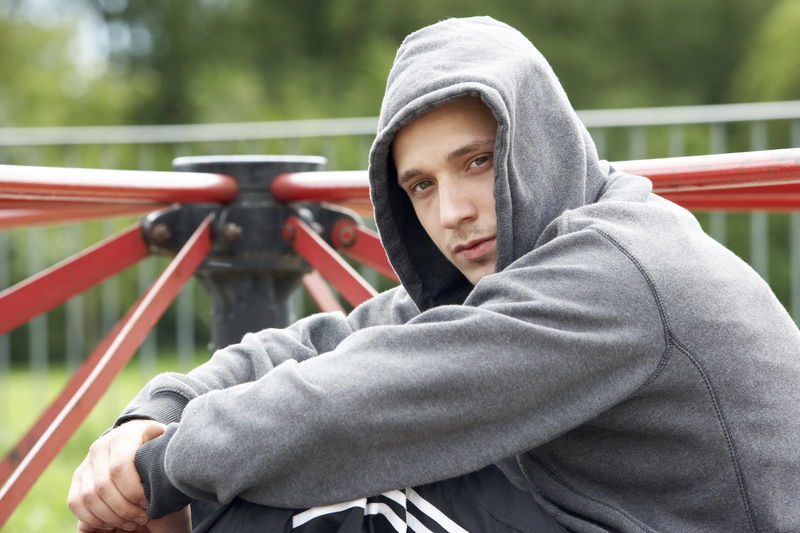 For homeless youth, a similar dichotomy of network influences affects mental health. Ties to other street youth in the population of homeless youth are critical, but so too are ties to people outside of street life, such as family members, friends from home, and social service providers. In comparison to service members, much more is known about how networks influence mental health among homeless youth. Most studies have found that more than half of homeless youth have experienced suicidal ideation during their lifetime. Similar to the general adolescent population, peer influence in social networks of homeless youth can influence a range of risky behaviors, including suicide risk. However, notable differences between the social networks of homeless youth and general population youth have emerged. For instance, recent work found that the highest-risk youth received the most nominations and that certain risky behaviors (e.g., sexual risk) were more likely to be concentrated in the core as opposed to the periphery of homeless social networks. Our recent work found that homeless youth with more connections to other homeless youth with increased depressive symptoms were more likely to report suicidal ideation. Moreover, these data also suggested that youth more integrated into the network of other homeless youth were more likely to report suicidal ideation. In contrast, youth who are more connected to friends from home and family are less likely to report depression and anxiety symptoms. Therefore, although greater connectedness is expected to decrease suicide risk in the general population, such an expectation does not account for how suicidogenic factors may be differentially distributed in the social networks of homeless youth. In recognition of this recent evidence, it is possible that youth who are better connected to other homeless youth are at greater risk of suicidal ideation. Furthermore, the social networks of homeless youth are characterized by exceptionally high prevalence rates of many risk behaviors, which may translate to considerable exposure to suicidogenic factors. These findings, however, are limited to statistical associations and cross-sectional analyses that fail to capture dynamics over time and do not have predictive features that could lead to robust intervention strategies.